Composer August Read Thomas’ BRIO will be performed by the Eastman Philharmonia on Friday. 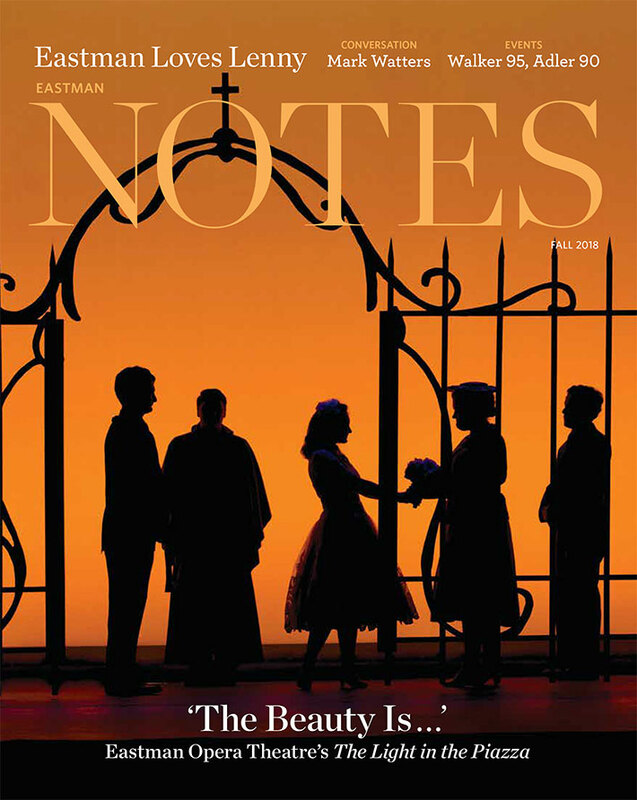 On Friday, February 1, at 7:30 p.m., the Eastman Philharmonia will present an exuberant program in Kodak Hall. Philharmonia is Eastman’s top orchestra, comprised of upperclassmen and graduate students, and will be led by Associate Professor Brad Lubman. This evening’s program is quite unique in that every piece was composed since the turn of the 20th century, including works by Claude Debussy, Dmitri Shostakovich, Augusta Read Thomas, and the late Oliver Knussen. Philharmonia is typically led by Professor Neil Varon, who is on Academic Leave for the spring semester. Lubman is the director of Eastman’s new music ensemble, Musica Nova, and has decided to fill in as one of several replacements for Varon despite also being on Academic Leave this semester. He started teaching at Eastman in 1997 and began his tenure conducting Philharmonia once or twice a year. He now works with them every few years, the last time being in 2014. 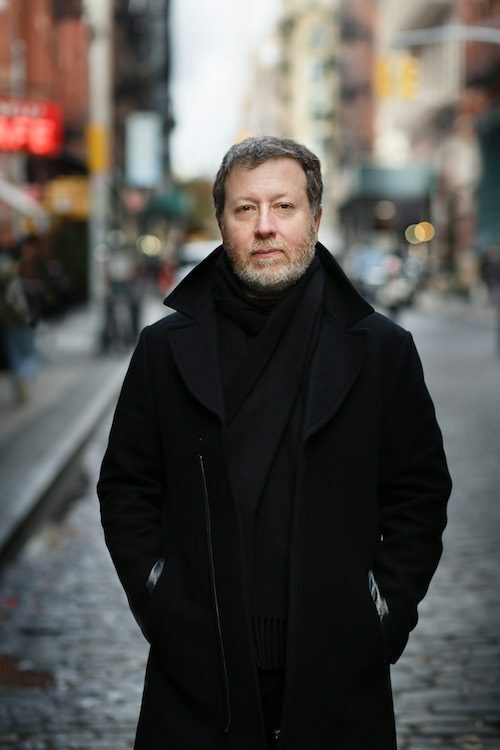 Lubman says that he “always aims to include one major work from the early part of the 20th century,” and this year that includes Debussy’s masterpiece, La Mer. La Mer was composed between 1903 and 1905 by Claude Debussy, and was described by the composer as three symphonic sketches that each draw inspiration from “the seascapes available in painting and literature.” As with most art drawn from the impressionist era of the early 20th century, La Mer seeks to invoke feelings associated with the act of gazing upon images of the sea, through the use of a variety of techniques that could be described as “musical onomatopoeia.” La Mer holds a particularly special place in the Eastman community, as the Sibley Music Library is home to one of three original, handwritten manuscripts of Debussy’s masterpiece. 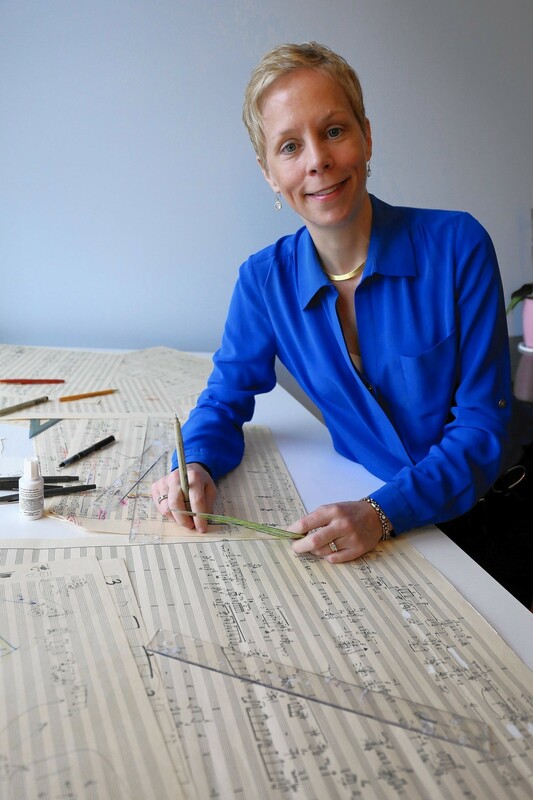 Marie Rolf, Eastman’s Associate Dean of Graduate Studies, has also published numerous works on the life and music of Debussy, including a critical edition of La Mer. 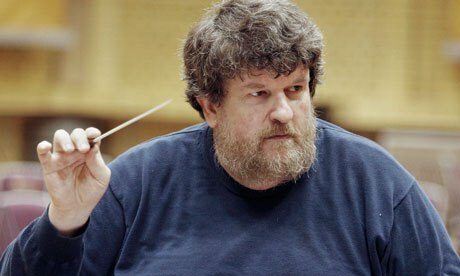 The fourth piece on the program will be Dmitri Shostakovich’s Concerto No. 1 for Trumpet and Piano. This lighthearted double concerto will feature students Sohee Chung, piano, and Stephanie Anderson, trumpet, and will be conducted by graduate conducting student, Zeke Fetrow. This performance on Friday, February 1, 2019 is free and open to the public. Brad Lubman conducts music by Thomas, Knussen, and Debussy in Friday night’s Philharmonia concert. Photograph by Peter Serling. Andrew Bockman is a master’s student in percussion performance and an Eastman student blogger.